Membership covers green fees for both courses for one year. Cart is required for Championship Course, $21.00 for 18-holes and $15.00 for 9-holes. This membership includes one accompanied guest fee (Guest fee up to 40% off), discounts in the Pro Shop, and an exclusive 7-day in advance booking benefit. 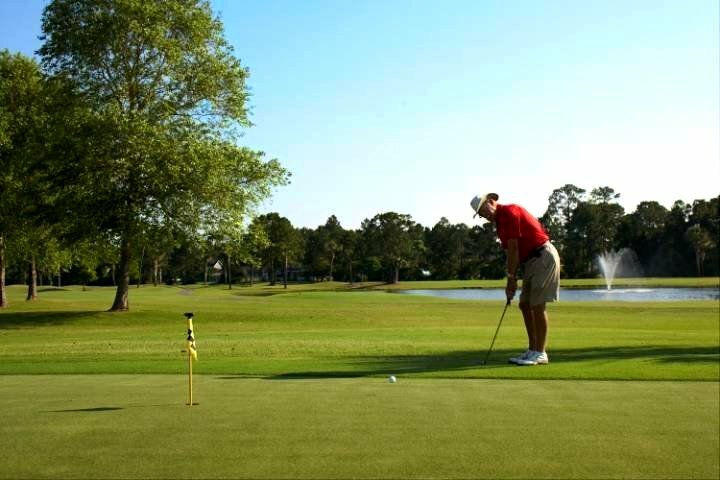 Membership covers green fees and 1/2 cart fee for both courses for one year. This membership includes one accompanied guest fee (Guest fee up to 40% off), discounts in the proshop, and an exclusive 7-day in advance booking benefit. 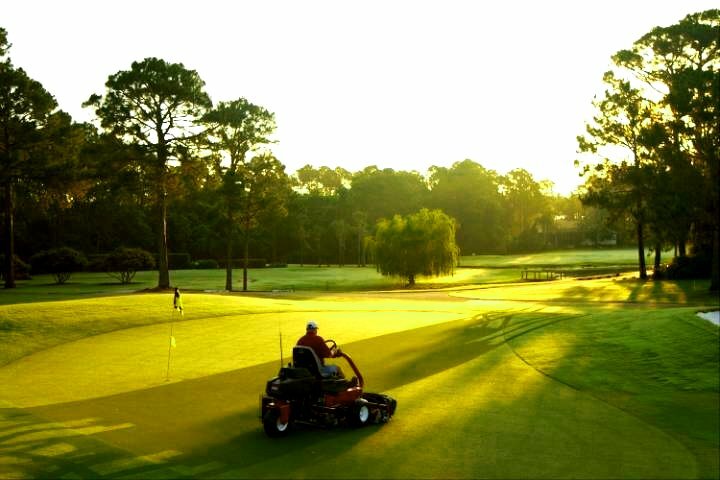 Membership covers green fees and 1/2 cart fee for both courses for one year. Membership is only valid for husband and wife. 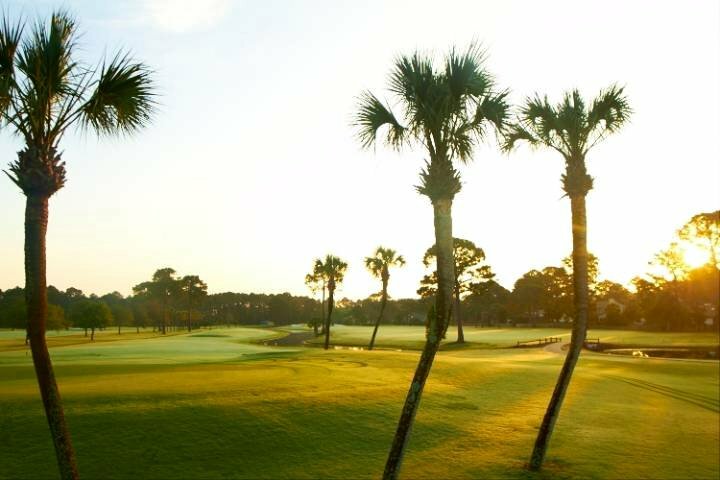 This membership includes one accompanied guest fee (Guest fee up to 40% off), discounts in the Pro Shop, and an exclusive 7-day in advance booking benefit. 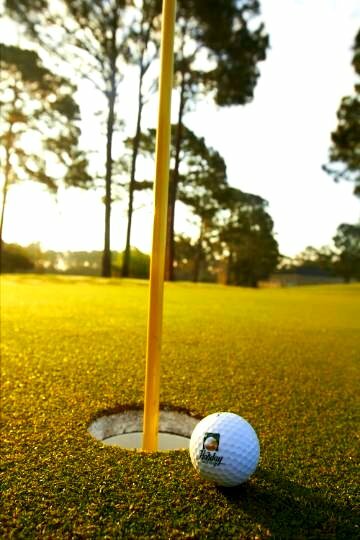 This membership covers green fees for one year on the Par 3 Course and includes discounts in the Pro Shop. (Add spouse $100, add dependents at $50 each up to three children. The children must be no older than 17 years of age). You do not have to be a Bay County resident to purchase this membership. You must be a Panhandle Resident (Tallahassee to Pensacola) to be eligible for any of the membership programs. A valid panhandle area drivers license and voter registration are required for all membership programs. All membership programs do not include 7.57% taxes which will be added to the membership at time of purchase. 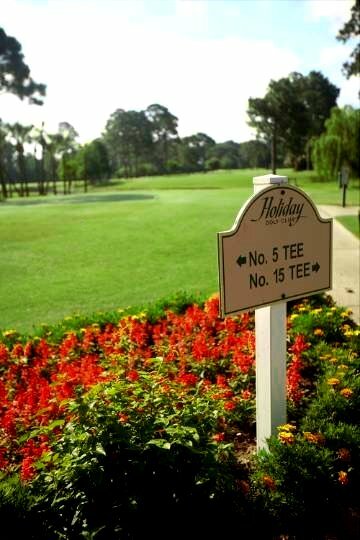 Walking is allowed on the Championship Course for Full, and Family memberships daily after 3pm year round. Riding carts are mandatory for all membership programs daily before 3pm year round. You may walk the “Lighted” Par 3 Course anytime year round. Memberships cannot be used for Tournaments or Special Events hosted at the Club. 10% discount if membership is paid in full. Year contract must be signed with chosen payment plan (Par 3 Membership must be paid in full). Memberships include range (except Par 3 Membership). Copyright © 2019 Holiday Golf Club All Rights Reserved.